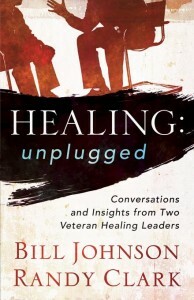 This may be the most helpful book I’ve read on healing. 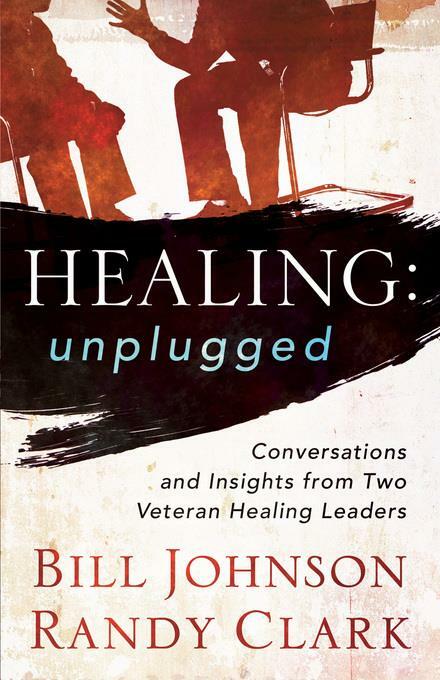 Pastors Bill Johnson and Randy Clark–two of the most influential leaders in healing ministry–interview each other on their personal experiences with healing and miracles. the greatest healing and deliverance miracles they’ve experienced. I found it so encouraging to hear the progression of growth both these men have faced. They are so humble and candid in describing their experiences–I laughed out loud many times and was constantly sharing their stories with my husband as I read. This is definitely a must read for those wanting to go deeper in healing ministry or to step into it for the first time.